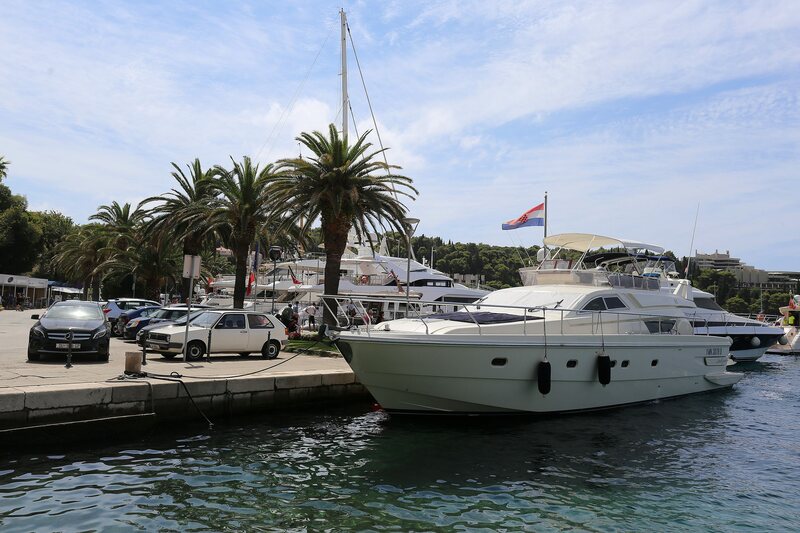 Every year, hundreds of top-class vessels arrive to Croatian Seas, allowing their owners to have a unique experience of the country’s renowned coast. 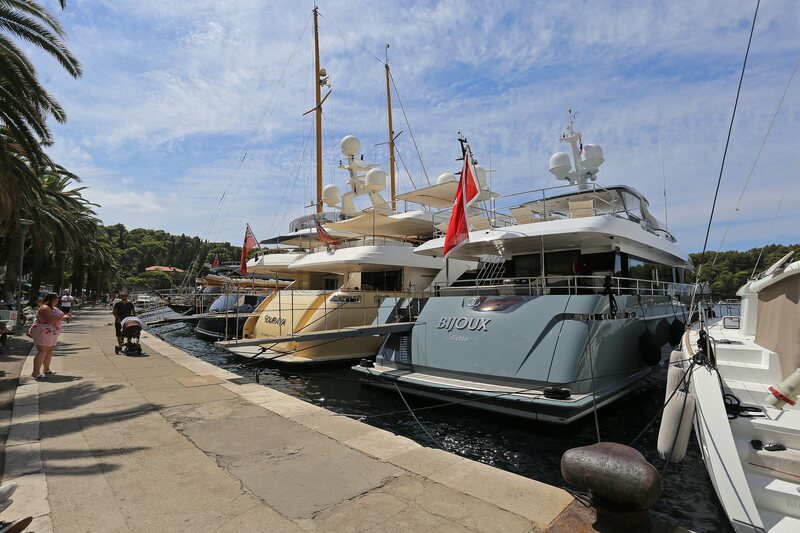 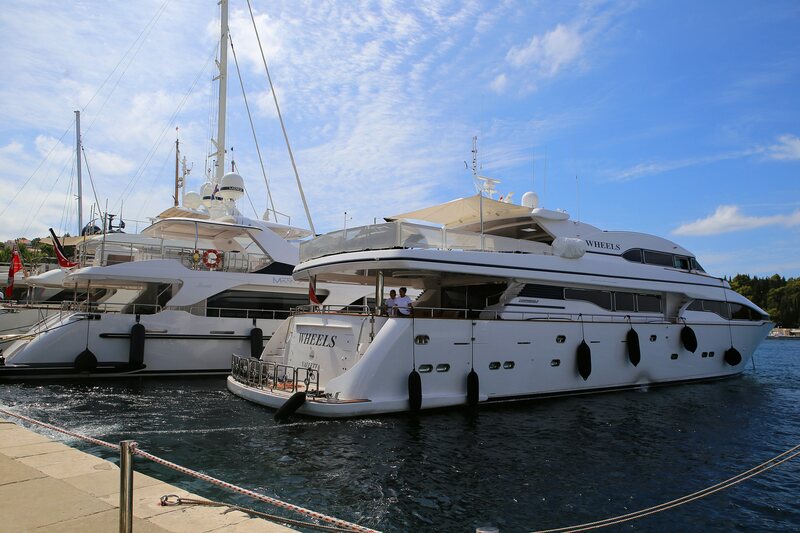 These classy, large yachts are always a nice sight, literally becoming design exhibits in local ports and marinas. 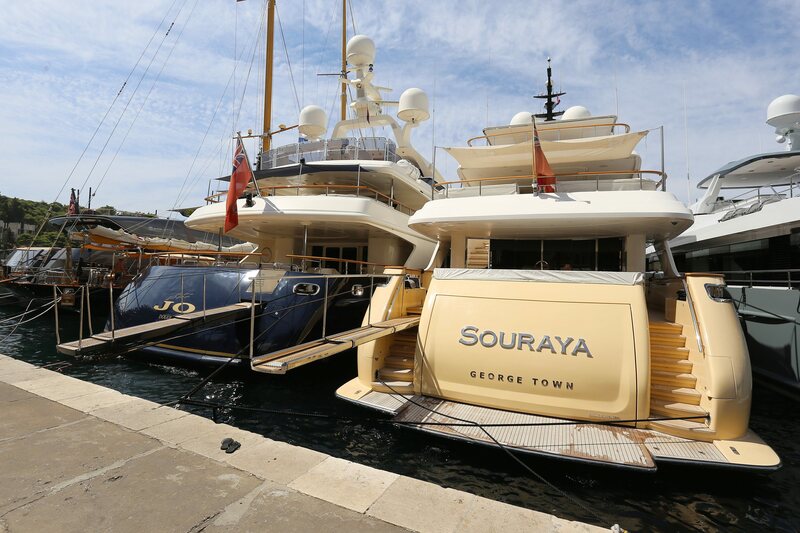 Their average length is about 35 meters, and most come with a high level of luxury features. 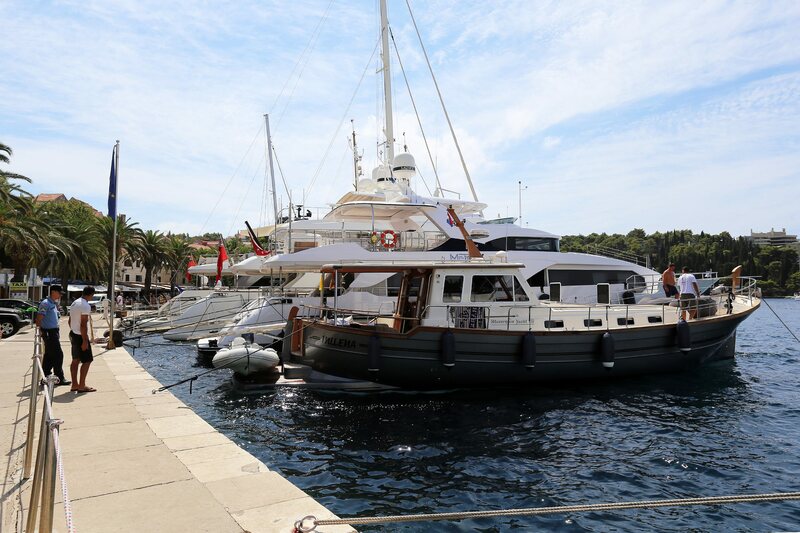 They often dwarf the small boats that surround them, but the locals like to joke how these floating castles lack fishing gadgets that come as standard equipment for their vessels. 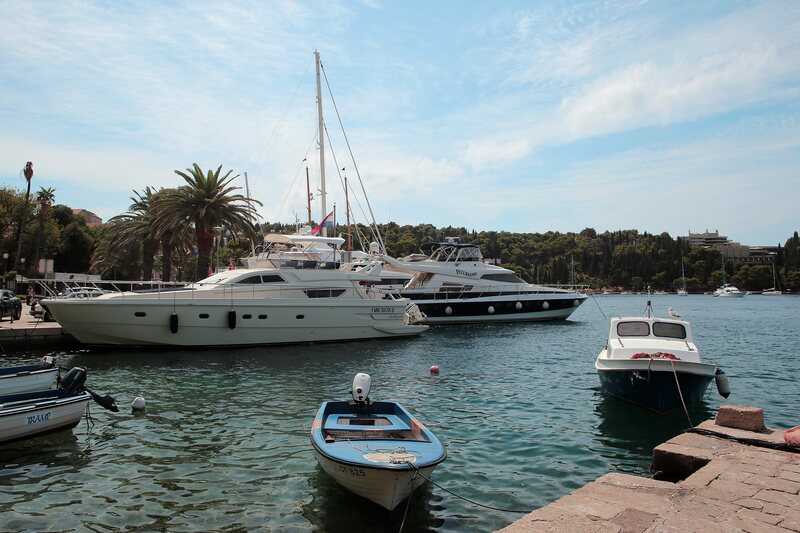 Large yachts can be found in the marina of Cavtat settlement as well. 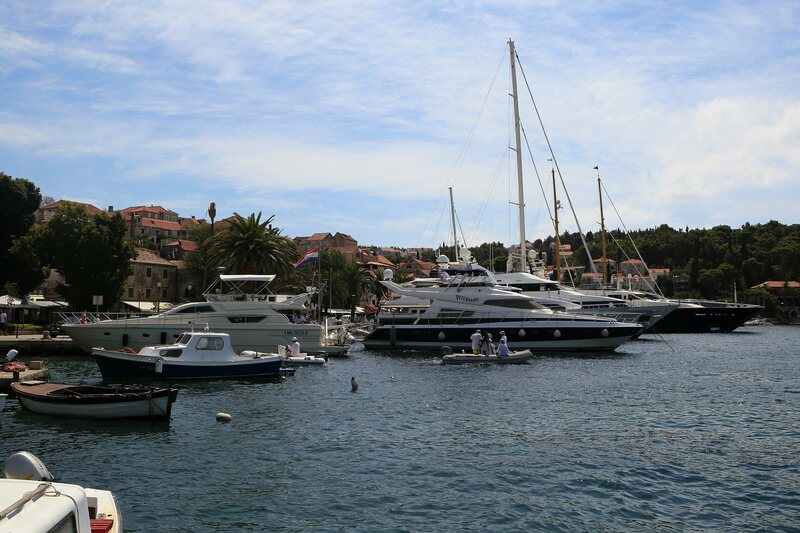 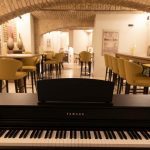 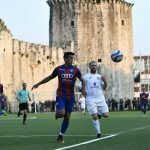 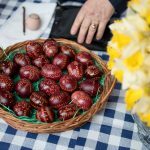 The town is located less than 20 kilometers away from Dubrovnik, making it a perfect staying place for people who don’t like crowds, yet want frequent visits to the old city. 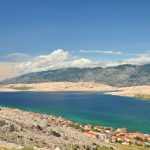 Surrounded with beautiful Konavle region of Dalmatia, and having a mausoleum made by renowned sculptor Ivan Mestrovic, Cavtat can easily become your own favorite site in Croatia. 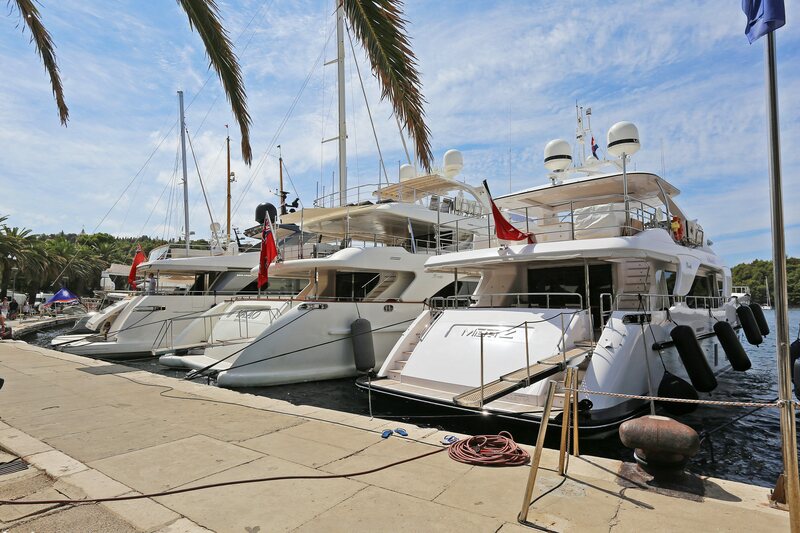 And no, you don’t need to own a yacht to settle on its premises. 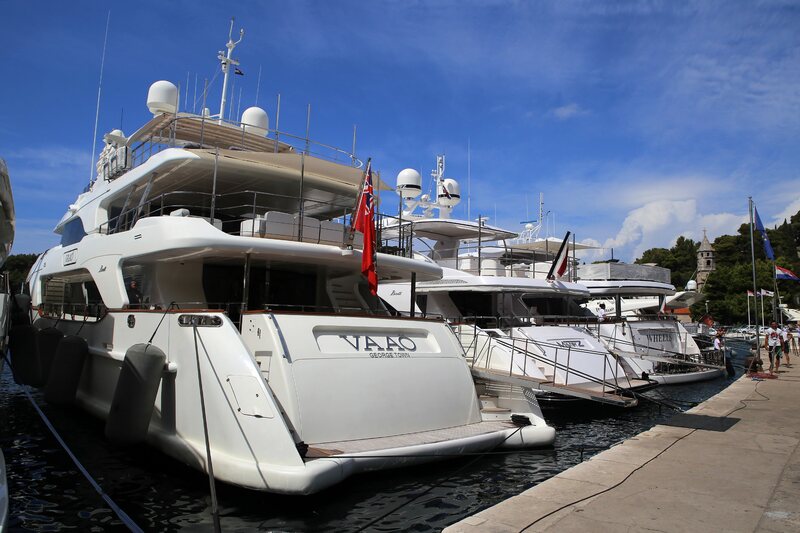 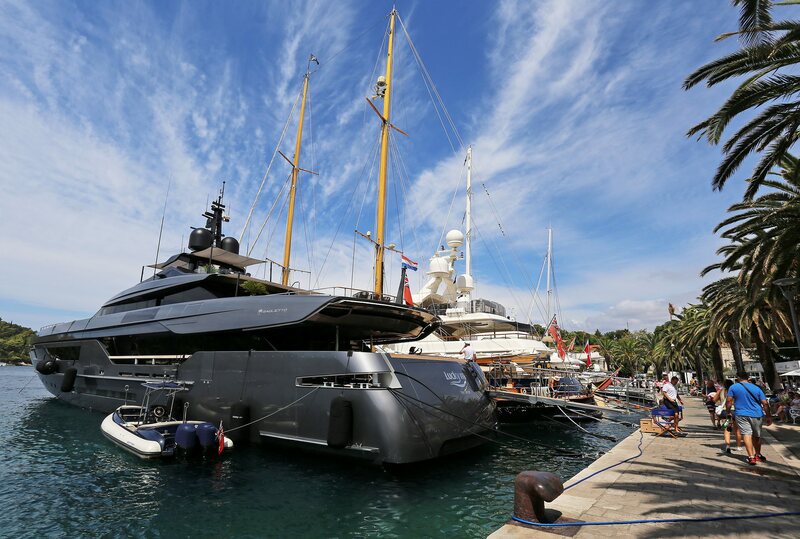 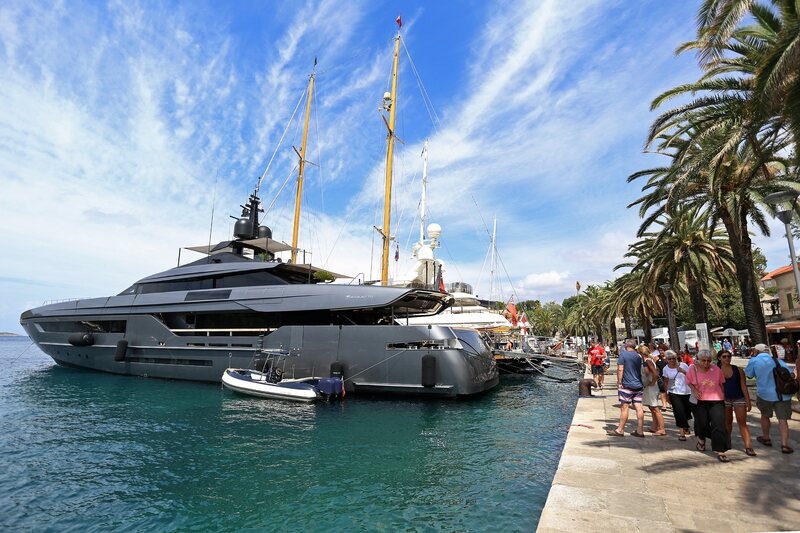 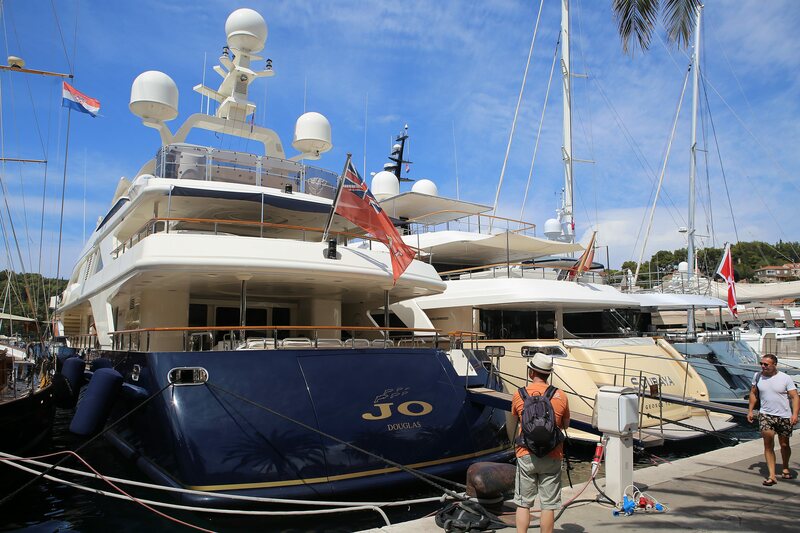 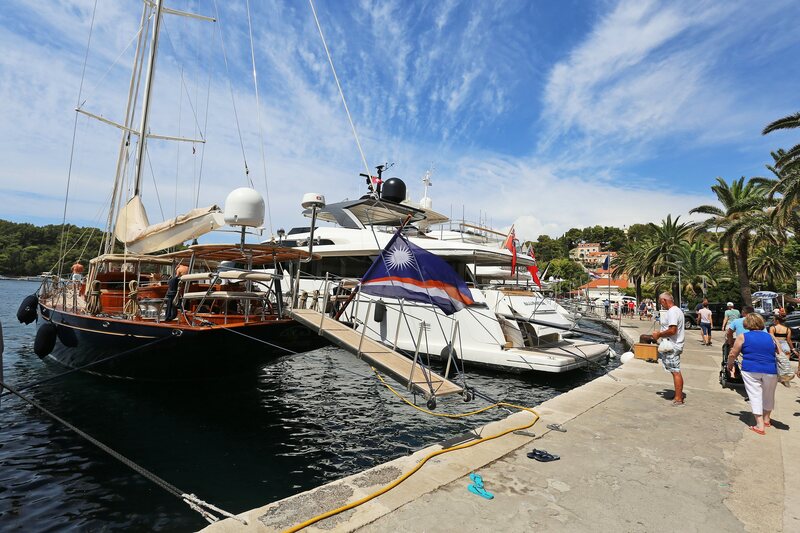 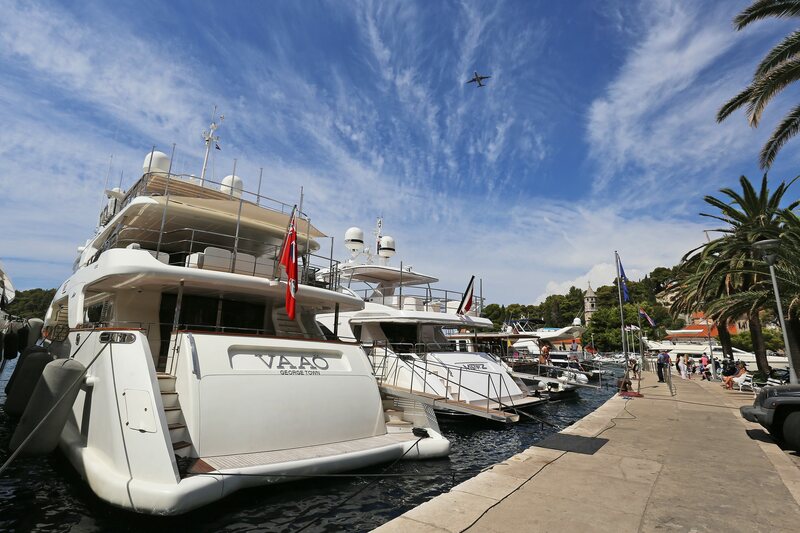 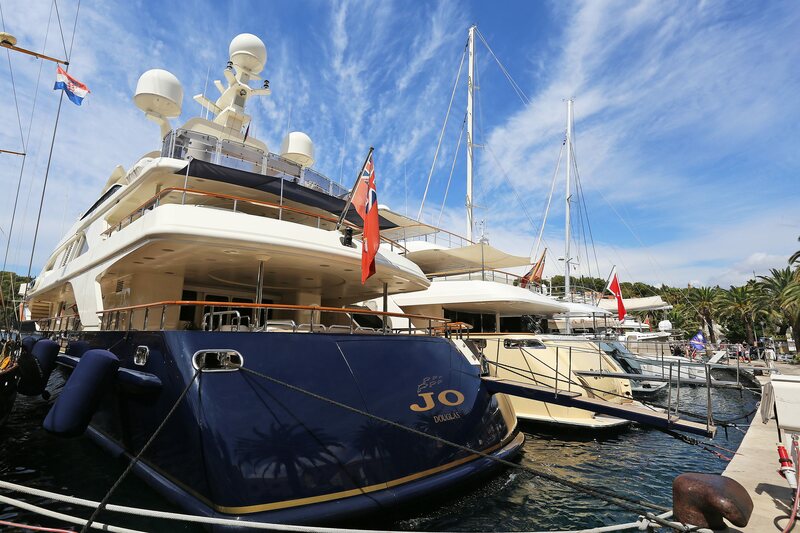 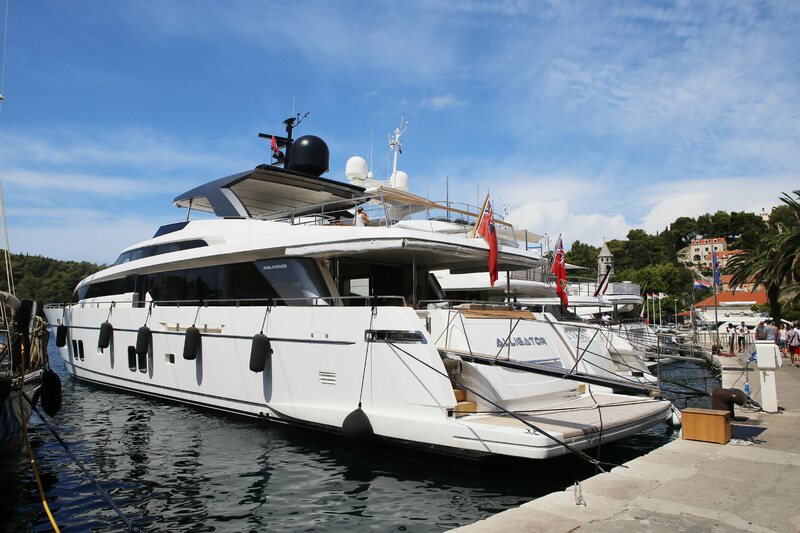 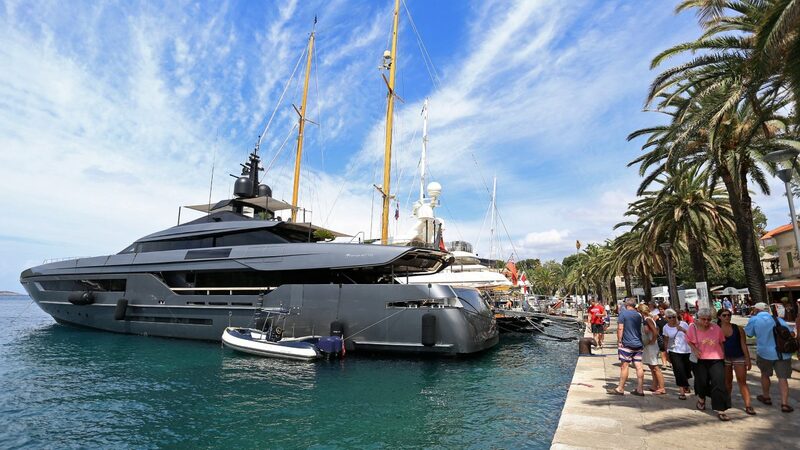 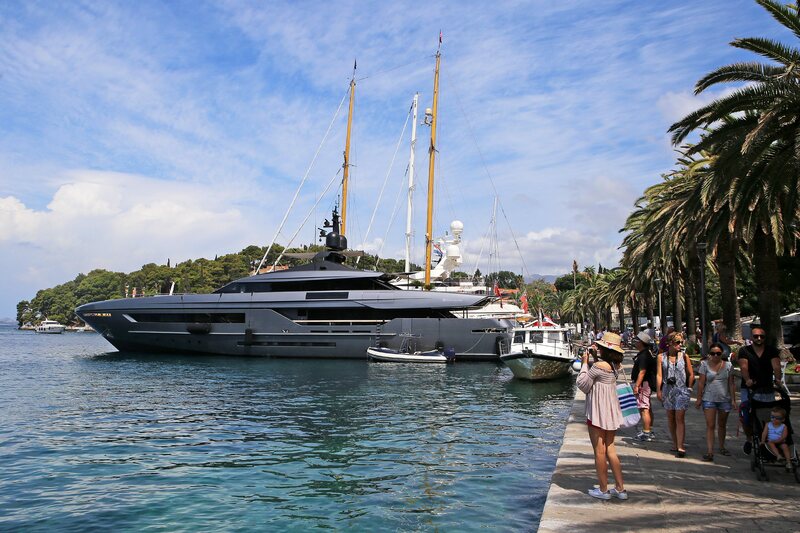 Browse our gallery of yachts stationed in Cavtat below.